I am a cultural adventurer and creator, who welcomes other cultural adventurers and creators who are committed to quality, beauty, and integrity. I was born in Senegal, my Thiossane (“genesis of culture” in wolof, main language of Senegal), my deep origin, where I had the joy of being raised by my grandmother in my early years, in a family compound where I could play freely. I am a natural leader; every morning all of the little boys would be waiting at my door each day for me to lead them on hunting, fishing, and trouble-making expeditions (instead of going to school). My parents brought me to Europe at the age of eight, first to Germany, where I stood frozen and frightened in the snow, and later to France, where I learned to love French culture and society. 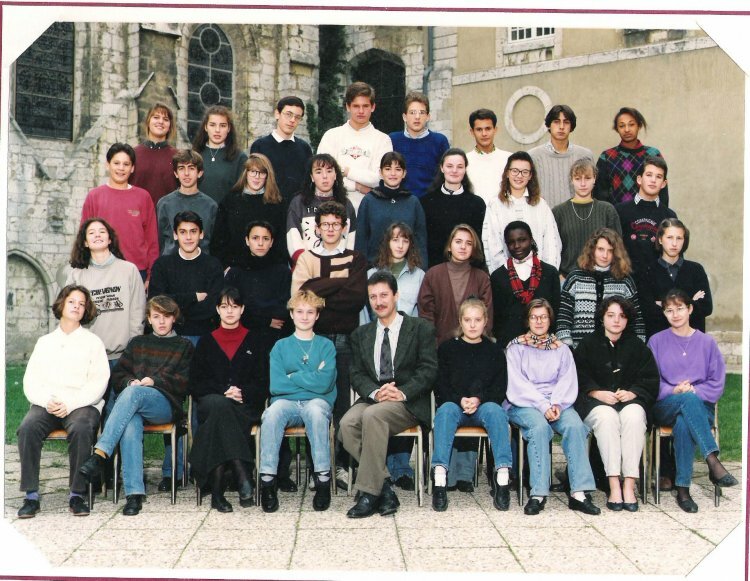 I became a preppie French African, one of the few black students at Lycée Marceau, beneath the glorious shadow of Chartres Cathedral. And then after graduating from business school in France, I moved to the U.S., land of entrepreneurship par excellence. After 9 months working for a small family business in Indiana, I moved to Silicon Valley, where I worked alongside those in the guts of start-up companies at the peak of the late 1990s internet boom. 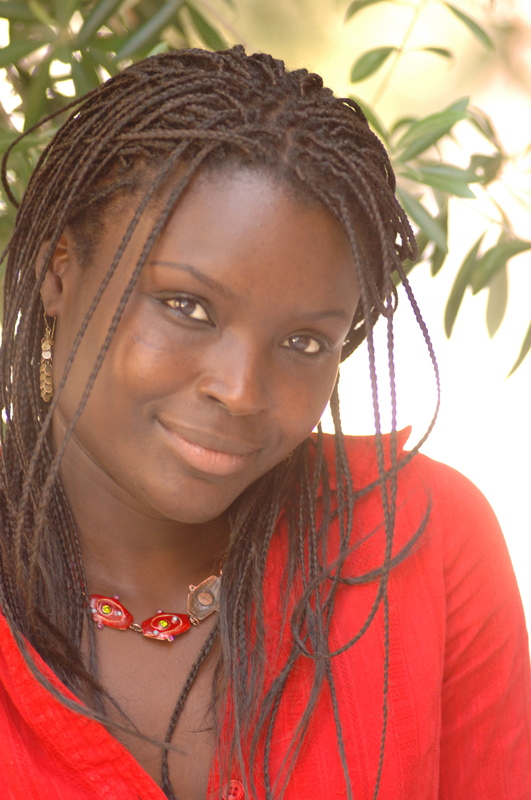 I later became a serial entrepreneur, starting Adina, and now Tiossan, both of which were inspired as entrepreneurial attempts to integrate my three cultures (symbolized by Dakar, Paris, and San Francisco). Today I find myself reflecting more and more deeply on the strengths and weaknesses of each of my cultures, and how to integrate them into an ever more beautiful whole. I am compelled by beauty, myth, and the romance of a life of adventure, and yet I am also a deeply spiritual person who is committed to the good of the world and, especially, the good of my home of origin, my Thiossane. For me, the greatest adventure and the greatest spiritual practice is entrepreneurship. How does one combine a love of beauty and style with a love of goodness and truth by means of the practice of entrepreneurship? I love the MichelAngelo’s quotation “Criticize by Creating”. This is what I hope to do with each of my companies. Come explore with me, and let’s create a more beautiful world, and a better world, together. Join me in the lifelong pursuit of the True, the Good and the Noble.